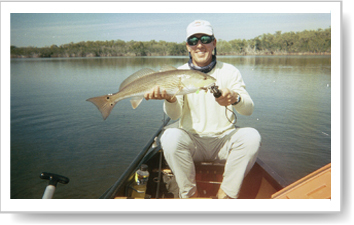 Are you ready for a real fishing adventure venture back in time on a kayak fishing trip. Enjoy a rare opportunity to access some of the most pristine areas of the Everglades National Park. 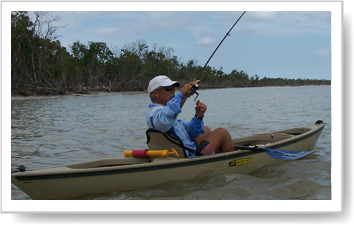 We will travel by boat to the edge of the Everglades National Park no-motor zones then unload the kayaks to access areas where boats are not allowed to go. Due to the low fishing impact in these areas the fishing is usually very good. These trips are catch and release only! 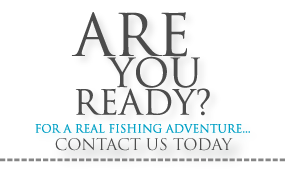 This a very special full day (8 hour )trip and it is limited to 1 or 2 anglers maximum. Contact me for availability and rates.